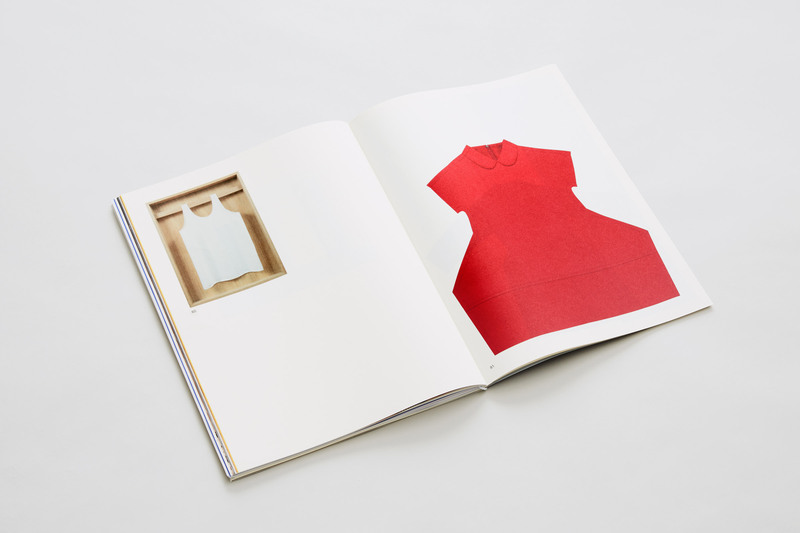 Disobedient Bodies: JW Anderson at The Hepworth Wakefield was conceived to accompany the exhibition of the same name, curated by JW Anderson and presented at the Hepworth Wakefield. 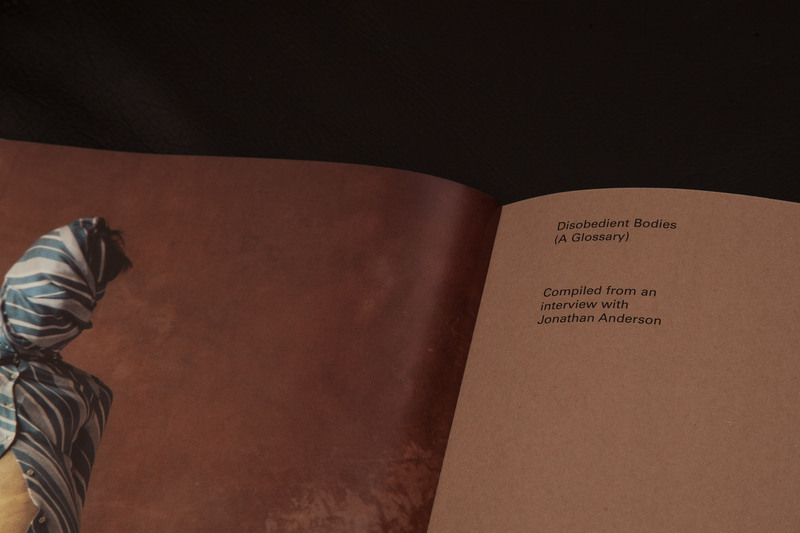 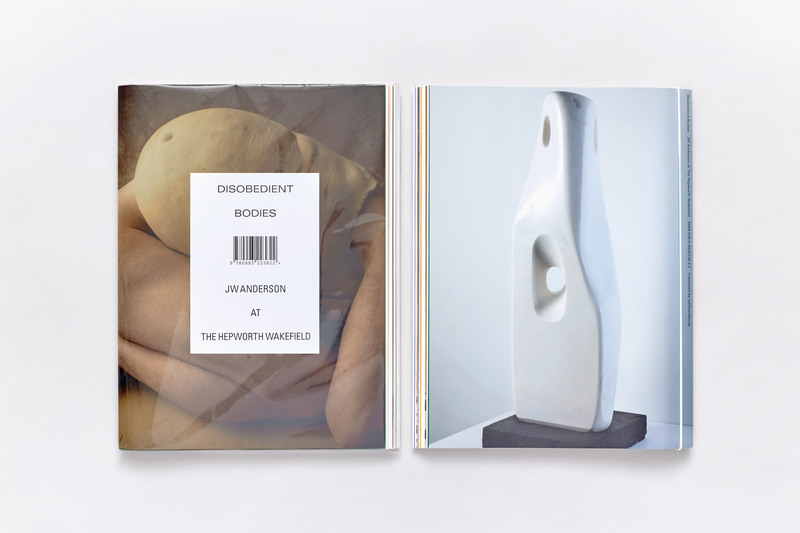 Published by the studios imprint InOtherWords, the book is the result of a close collaboration between Jonathan Anderson, Andrew Bonacina and OK-RM and comprises a series of interleaved sections amassing 142 pages featuring works by Barbara Hepworth, Henry Moore, Constantin Brancusi, Eileen Gray, Sarah Lucas, Jean Paul Gaultier, Christian Dior, Helmut Lang and many more, alongside contributions from Anderson’s own collections. 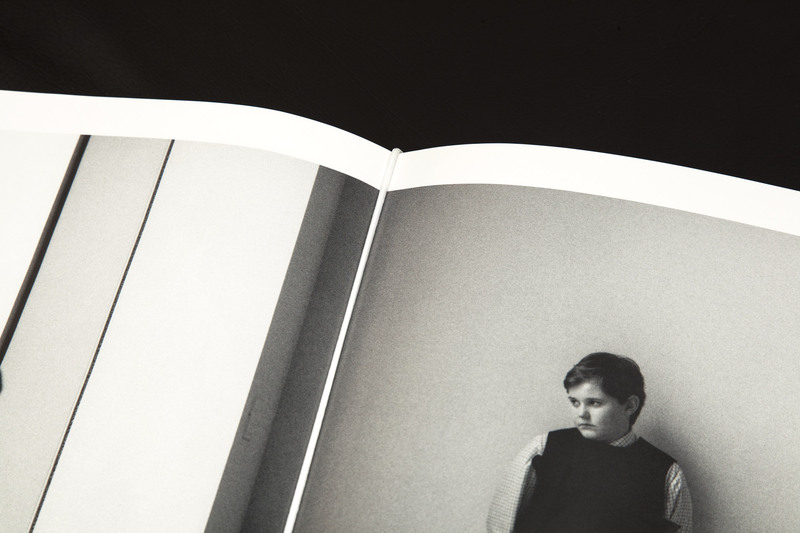 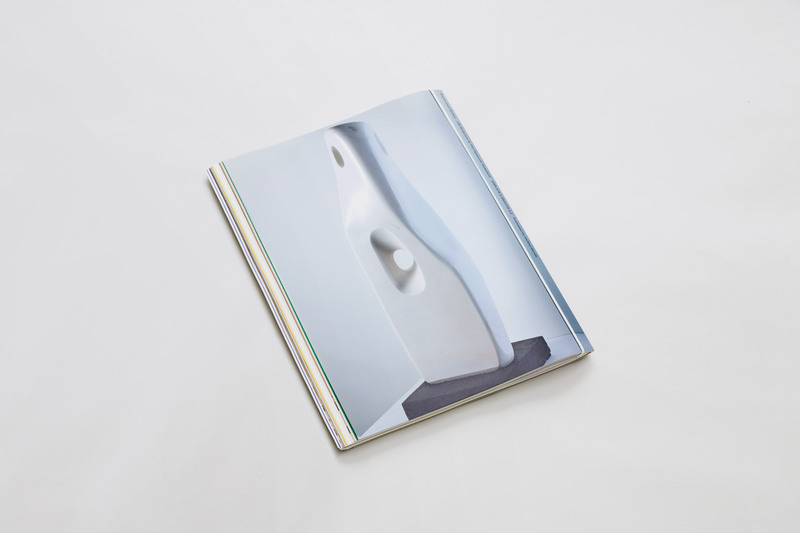 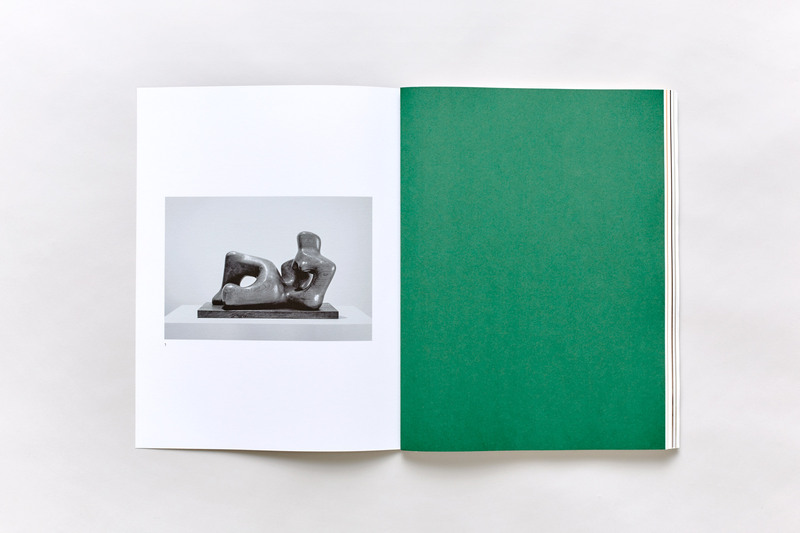 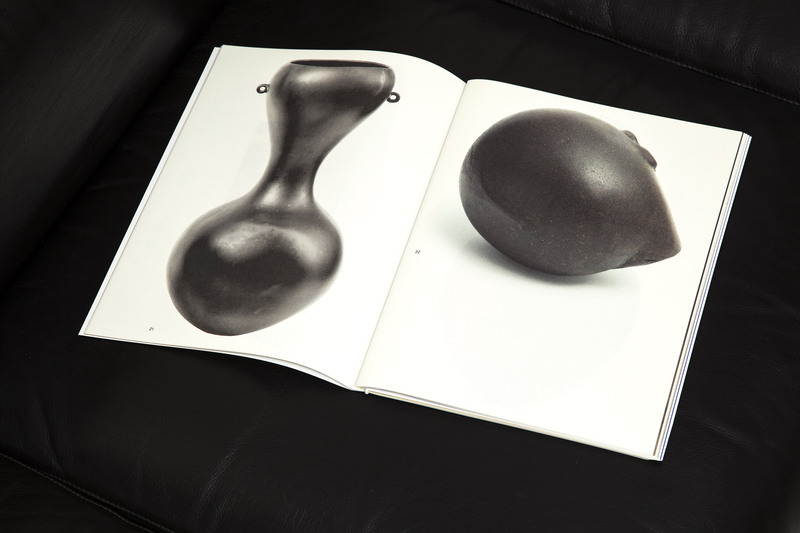 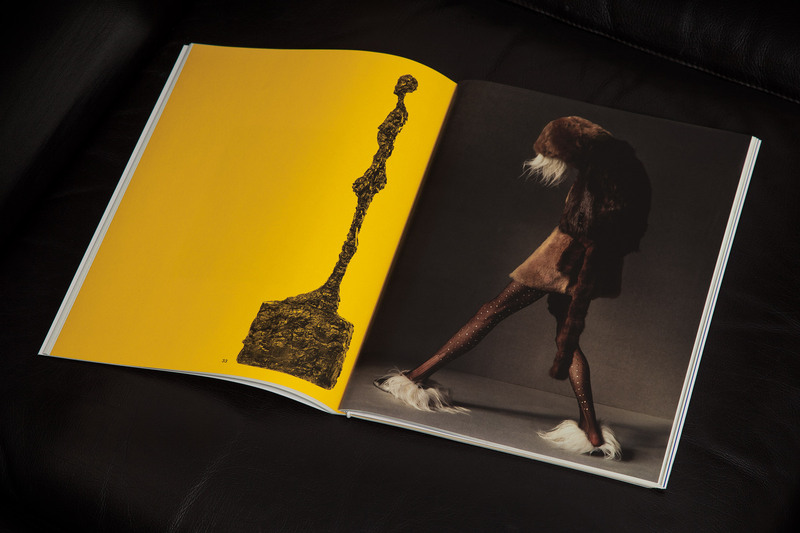 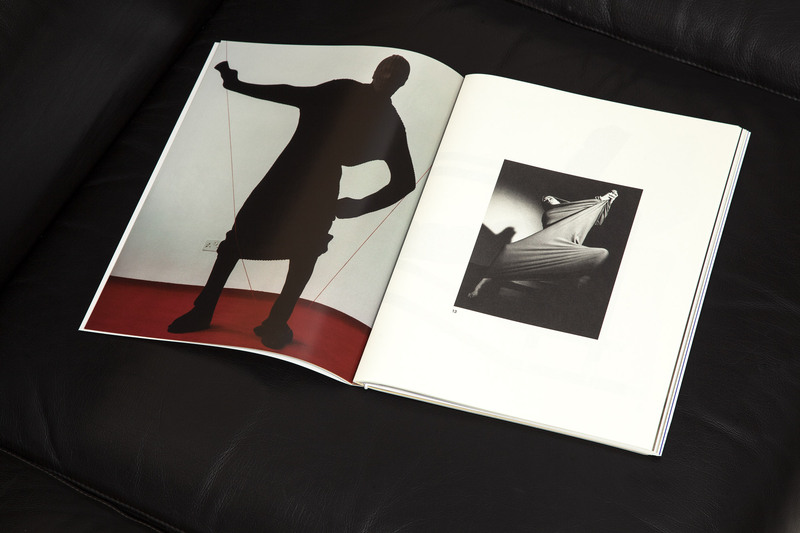 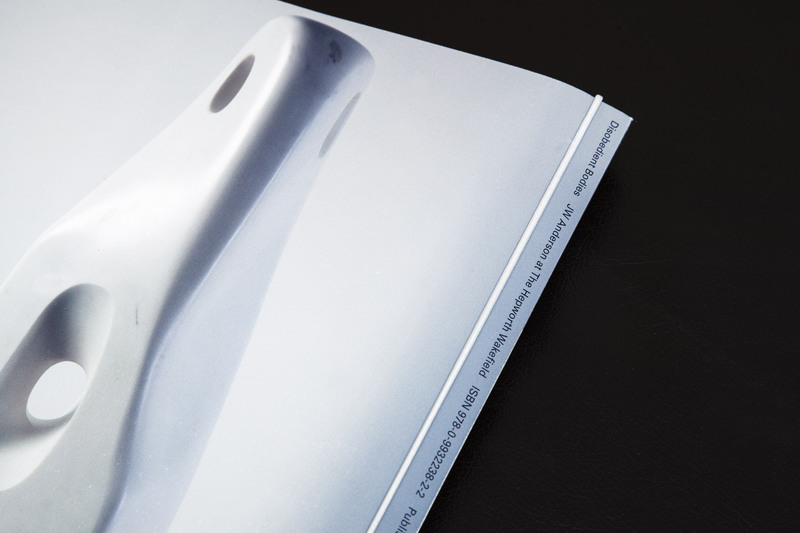 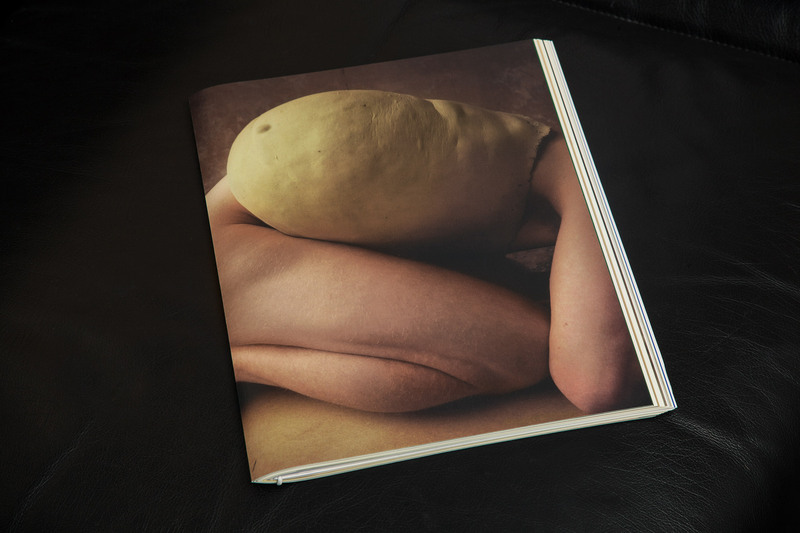 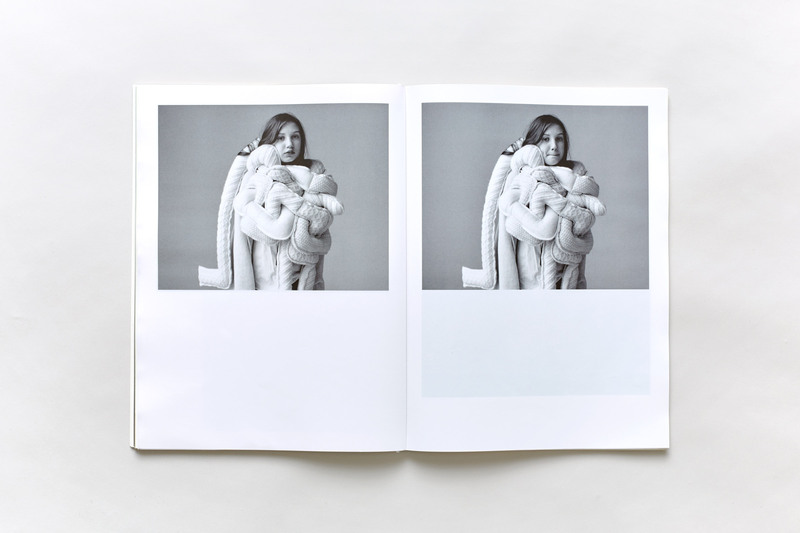 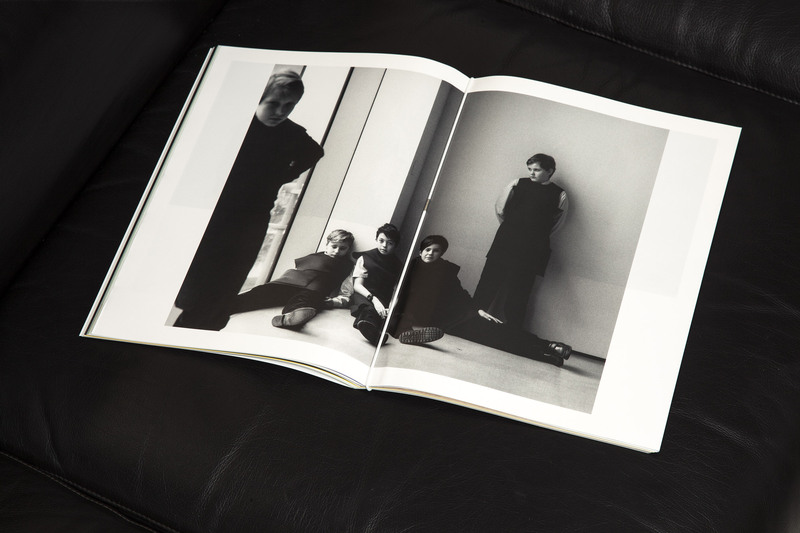 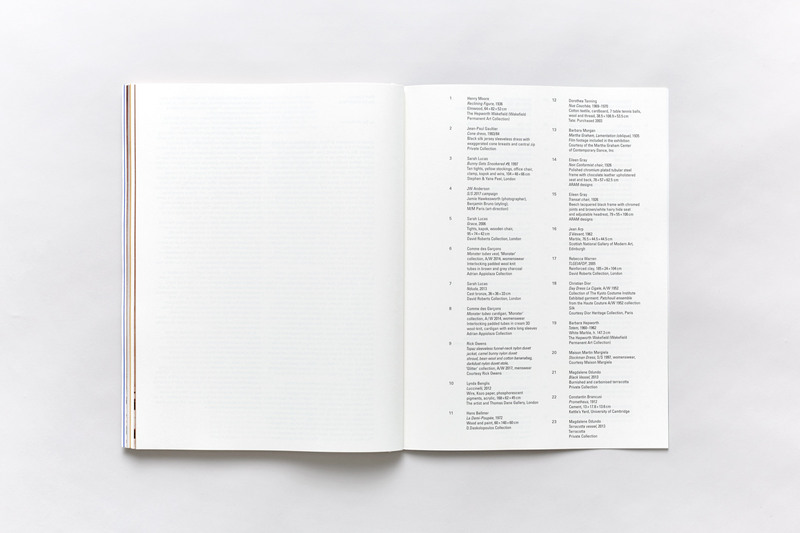 The book functions as an alternative exhibition space in which the pairings and combinations that unfold within The Hepworth’s galleries come in to play with images from Anderson’s collaborative photographic projects with Jamie Hawkesworth. 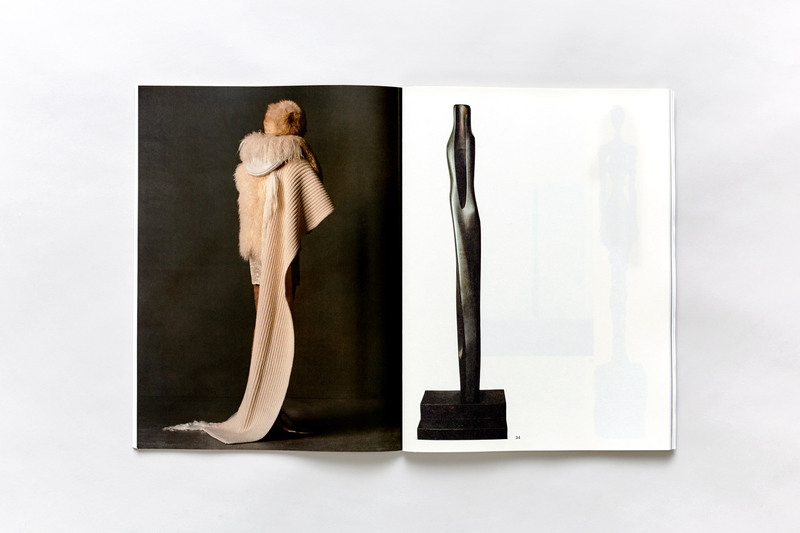 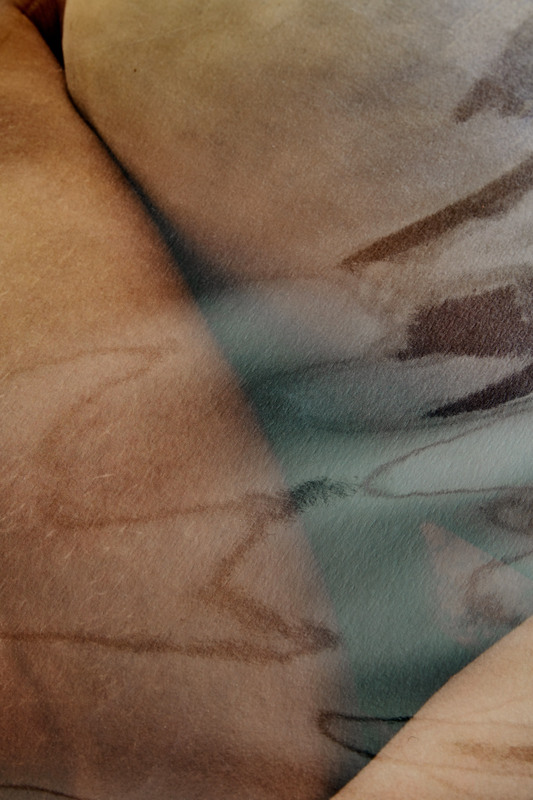 The combinations found on these pages often mirror those from the exhibition while many are formed in response to the specific physicality of the book.